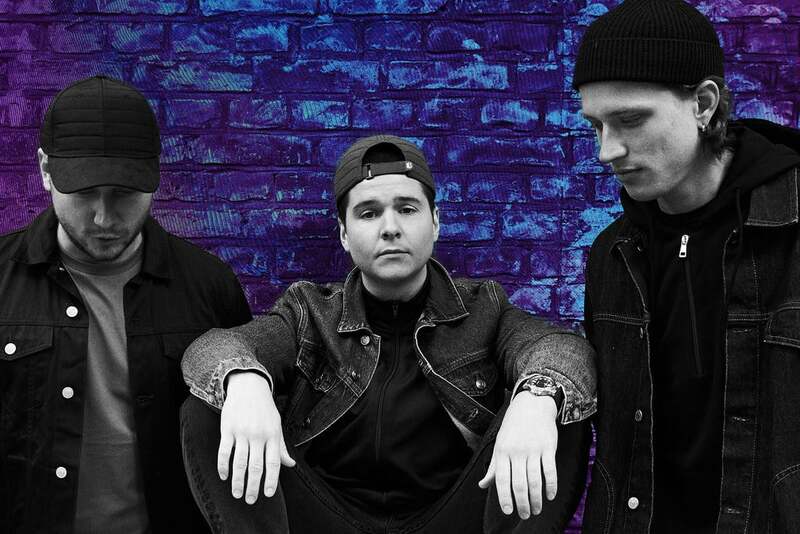 Please Note :The Lukas Graham show originally scheduled for Sunday, February 24, 2019 has been rescheduled to Tuesday, October 22, 2019. Show time remains the same. All tickets purchased for the February 24, 2019 performance will be honored for the new date. End Date Time : "Oct 23, 2019"